We have the latest filling materials on the market. Choose from different tooth colours and –qualities, to be adapted to your current need. The appearance of the teeth, above all the front teeth, will change with the light. When using artificial material for the filling, this is carefully considered, as the newly filled teeth should as much as possible look like the surrounding teeth. At TandCity we use the latest technique and work with fillings of artificial materials. For those cases, where the major part of the chewing area need to be renewed, or when the patient suffer from tooth grinding problems, we recommend porcelain fillings. These will last longer and wear away more slowly. 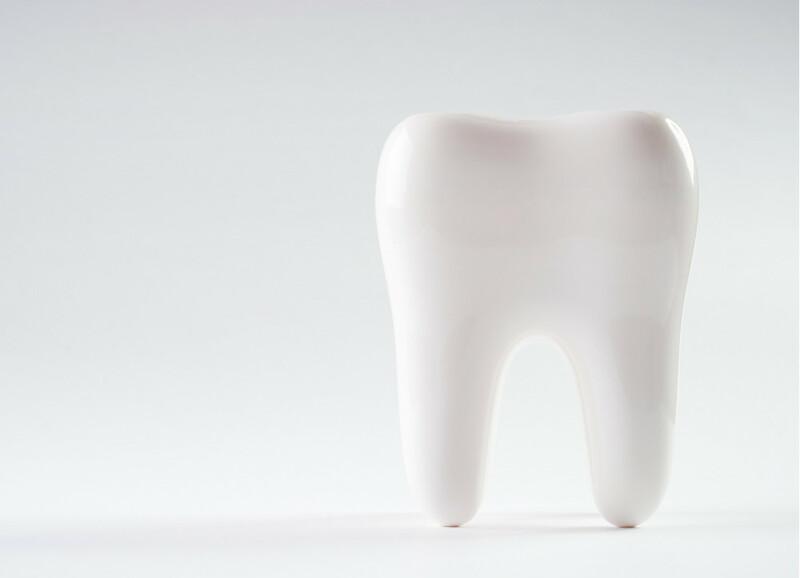 The procedure is similar to the one used for crowns, but a larger part of the tooth will be kept. We do not use metal fillings (amalgam) at TandCity. These are alloys containing mercury, and mercury in its free form can damage the human brain and nervous system. There is a low risk when used in the mouth, as the amount of mercury omitted through corrosion considering the amount of tooth substance required to be removed when using metal fillings, is sufficient reason for us not to use this type of filling. There is still research being made on the risk of amalgam fillings. We know for a fact that a corrosion will continue as long as there is an amalgam filling in the tooth. It will result in a gradual expansion of the filling, until the surrounding tooth area will be fractured. Therefore, we recommend our patients with remaining amalgam fillings, to successively replace these fillings with composite or porcelain fillings, before the fractures will occur. And, the aesthetic look will be even better. ©2018 TandCity Sweden - Tandläkare i Malmö till rätt pris. Centralt läge med akut tandvård!